Curtin University planetary scientists have shed some light on the evolution of asteroids, which may help prevent future collisions of an incoming ‘rubble pile’ asteroid with Earth. The scientists studied two incredibly small particles brought back to Earth from the asteroid Itokawa, after they were collected in 2005 from the surface of the 500 metre-wide asteroid, by the Japanese Hayabusa spacecraft. The capsule and its precious cargo returned to Earth in 2010, landing near Woomera, Australia with only about 1500 asteroid dust particles on board – most of them much smaller than the width of a human hair. The Geology-published research, Collisional history of asteroid Itokawa, used the Argon-Argon dating technique to investigate when impact crater events happened on Itokawa, offering a glimpse into the asteroid’s impact history. Lead author of the study, Associate Professor Fred Jourdan from the Department of Applied Geology within the Curtin WA School of Mines, explained Itokawa was no ordinary asteroid, with fly-by pictures taken by Hayabusa prior to sampling in 2005 showing it had a peanut-like shape and resembled a rubble pile of boulders and dust more than solid rock. “In fact, analyses by Japanese scientists revealed the asteroid had a violent past. Prior to being a rubble pile, Itokawa was part of a much larger asteroid that was destroyed by a collision with another asteroid. Our job was to try to find out when that collision happened,” Dr Jourdan said. Dr Jourdan explained that the analyses were not without challenges, due to the extremely small size of the particles. “Using our noble gas mass spectrometer at Curtin University, a revolutionary new machine that we customised for extra-terrestrial samples, we were able to measure tiny amounts of gas and analyse these fragments from Itokawa,” Dr Jourdan said. 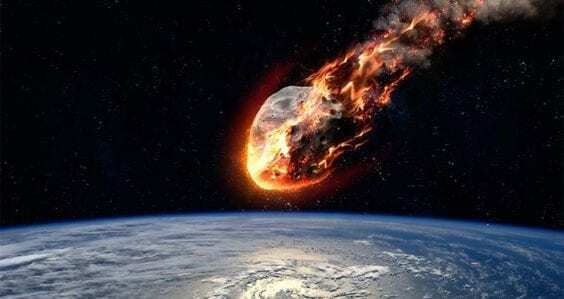 According to these results and a series of models, the scientists concluded that asteroids do not always break up due to a single cataclysmic impact. 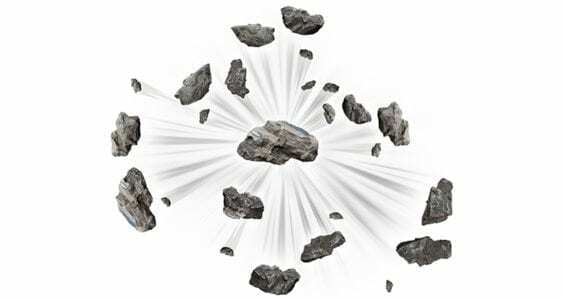 Instead, they can internally fragment due to the medium-sized collisions that constantly batter large asteroids until they shatter from impact. “The final impact could be seen as ‘the straw that broke the camel’s back’,” Dr Jourdan said. “Our results tell us that Itokawa was already broken and re-assembled as a rubble pile about 2.1 billion years ago, showing that ‘rubble pile’ asteroids can survive a much longer time in this state than researchers previously thought. 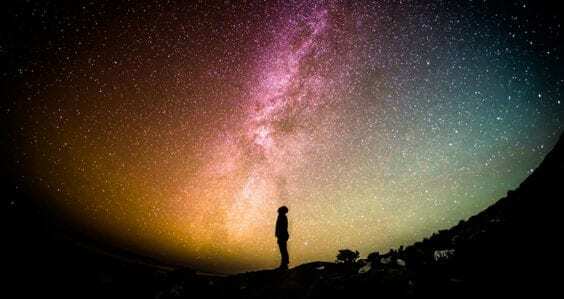 He continued to explain these research results are not only important to understand how our solar system works, but can inform us on the best way to prevent any future collisions of an incoming ‘rubble pile’ asteroid with Earth. 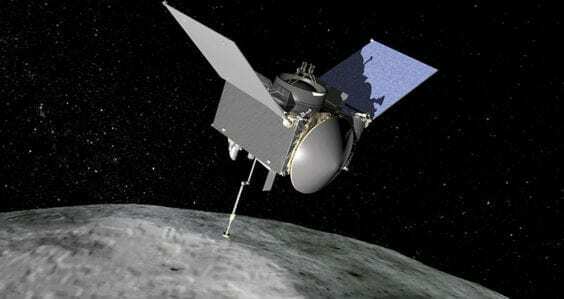 Due to the success of the team’s study, they have been awarded four new particles from Itokawa, and will now look for more information to be unlocked from this asteroid. Manager of the Curtin Argon-Argon Laboratory Ms Celia Mayers said the team plans to work on samples from the Hayabusa 2 mission, which is on its way to Asteroid Ryugu, and is anticipated to bring back samples in 2020. “We also recently set up a collaboration with China that plans to bring back samples from the moon in a few years,” Ms Mayers said. Dr Jourdan and his colleagues at Curtin University conducted their research at the John de Laeter Centre. Is it a bird? Is it a plane? No, it’s OSIRIS-REx! A rock solid theory, now muddied?